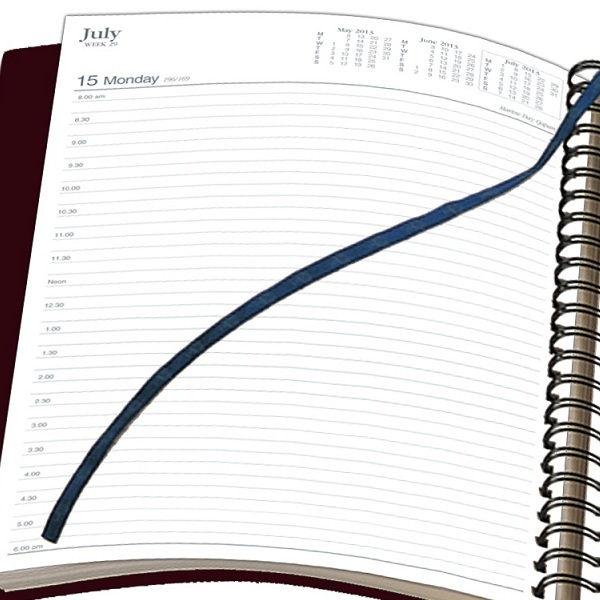 This popular series of diaries is available in both desk and pocket sizes. The Vanessa series is ideal for those 'on the move' with its double wiro binding and heavily grained PVC cover. 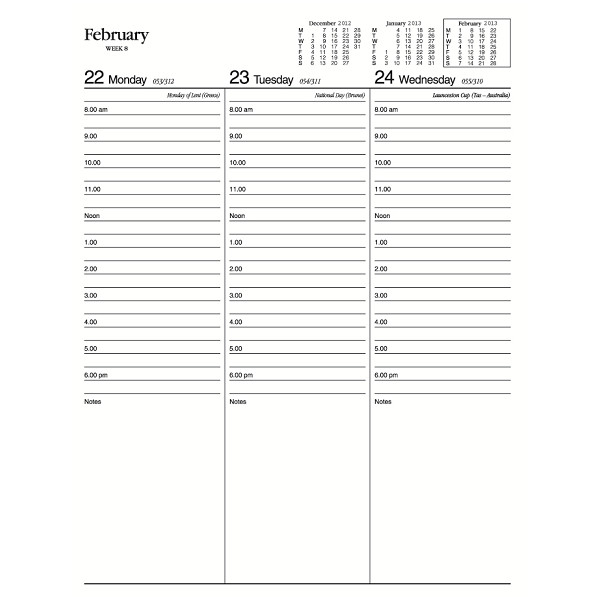 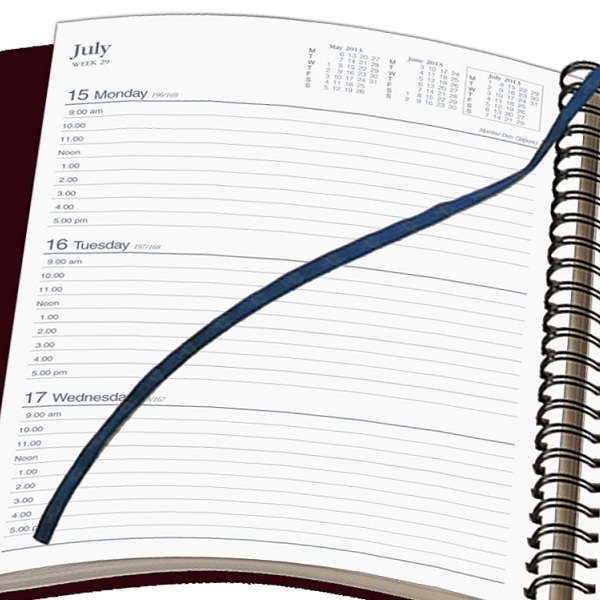 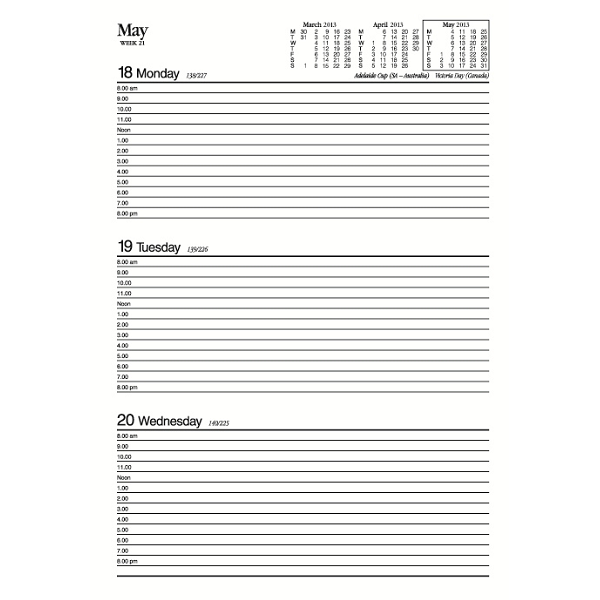 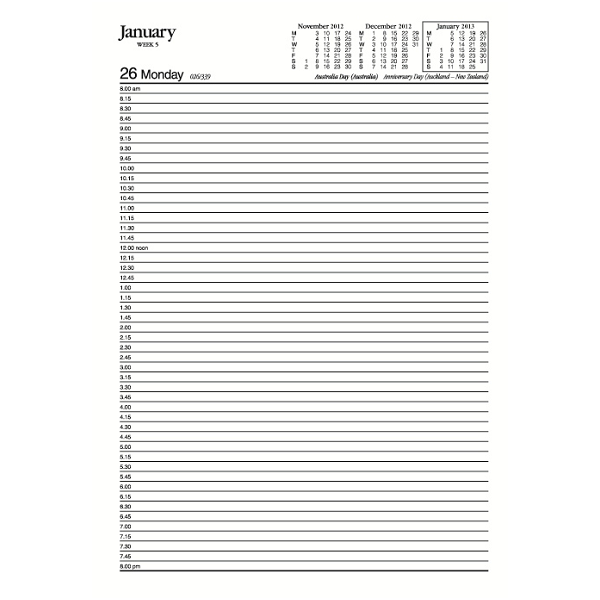 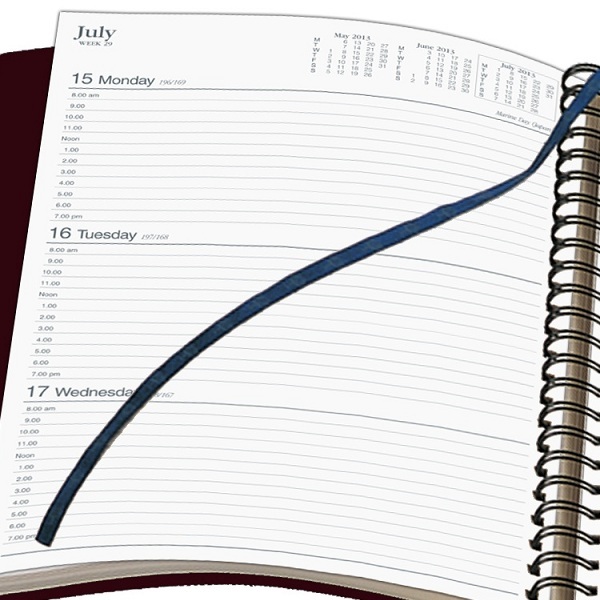 Printed on a subtle cream paper, each dated page layout features a six-month to view calendar, week numbers and Julian days, as well as both national and international public holidays. 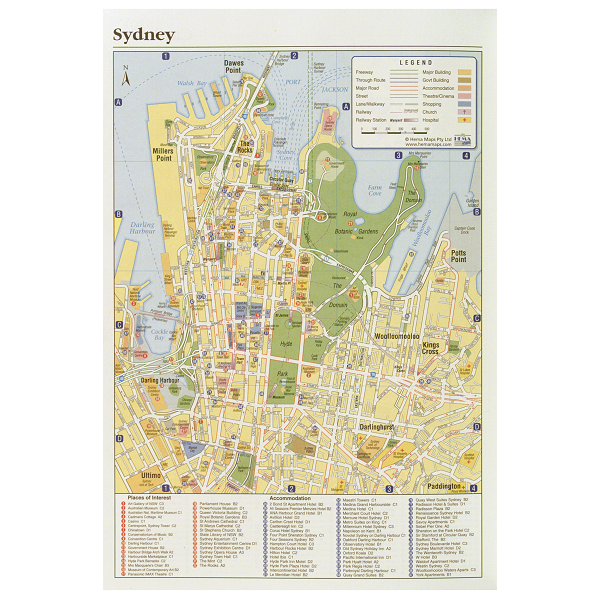 This series comes with the added feature of four-colour capital city maps and internal storage pocket in the desk diaries. 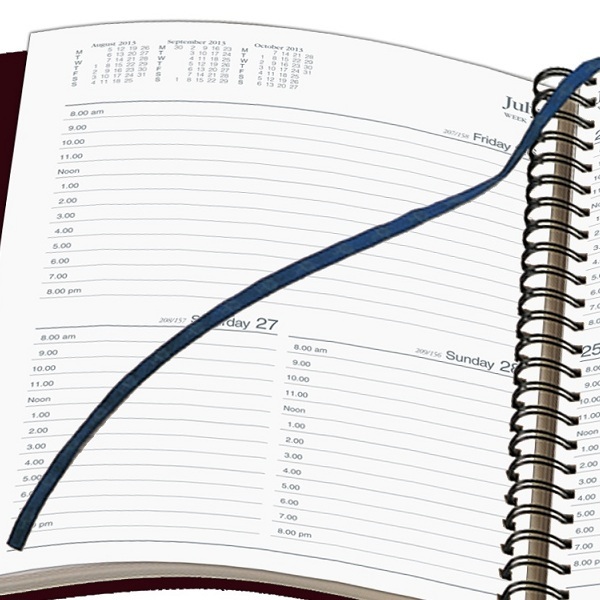 Wiro bound diary with heavily grained PVC cover unrivalled in looks and features.